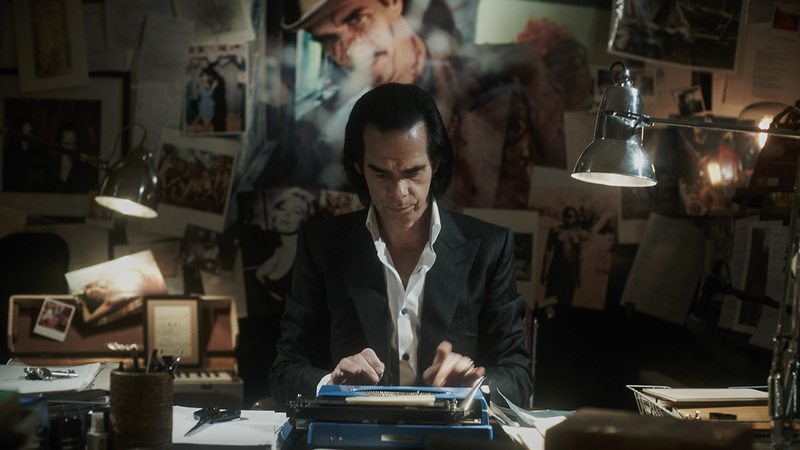 There was plenty of strong performances to go around this weekend, though the standout among them was most definitely Drafthouse’s release of Ian Forsyth and Jane Pollard’s Nick Cave pseudo-documentary “20,000 Days on Earth,” which soared to the second best debut in the history of the distributor (after “The Act of Killing”). At New York’s Film Forum (and with the benefit of Q&A screenings with Forsyth and Pollard), “20,000 Days” took in an impressive $26,900 — the best average of the year for a documentary (though notably the film comvbines drama and reality in a fictitious 24 hours in the life of Cave). “20,000 Days” will expand to Boston, Los Angeles, Philadelphia, San Francisco and Seattle next weekend — and we’ll see if the good news keeps coming then. The same can be said of a bunch of other films off to great starts: Submarine’s “Pump,” Starz Media’s “Not Cool,” Relativity’s “Hector and the Search For Happiness” and Oscilloscope’s “Art and Craft” all averaged over $10,000 — which collectively made for a very rare feet of having five debuts (many of them under-the-radar) average 5 digit numbers. No holdovers managed the $10,000 feat, but one came very close: Roadside Attractions and Lionsgate’s release of Craig Johnson’s “The Skeleton Twins” continued to show a lot of promise, expanding from 15 to 49 theaters in its second weekend and taking in another $448,000. That gave the Kristen Wiig-Bill Hader sibling dramedy a strong $9,143 average and a new total of $950,000. If it keeps up numbers like this, there’s a lot more where that came from. As for older releases, Sony Classics’ “Love is Strange,” IFC Films’ “The Trip To Italy” and “Boyhood,” and American Experience/PBS Films’s “Last Days in Vietnam” all found very solid numbers at various stages in release — placing strongly amidst an onslaught of newcomers on our top 20 per-theater-average chart (which you can find on the next page). Just a few days after we posted this call to arms for female-led indie box office hits in 2014, two such possibilities turned up some pretty disappointing numbers, and in both regards it was bad news for The Weinstein Company. John Curran’s “Tracks” — which has been riding strong reviews on the festival circuit since opening at the Toronto Film Festival over a year ago — finally made its way to 4 theaters this weekend, and only took in $21,600 for an unimpressive $5,400 average. 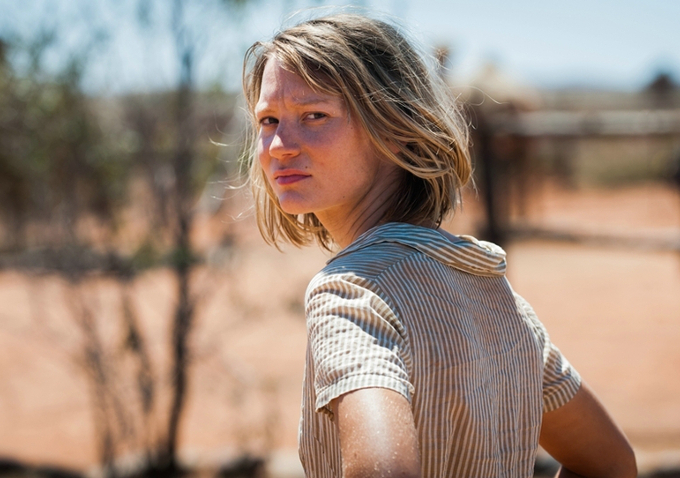 Starring Mia Wasikowska as a woman who trekked almost 2,000 miles of Australian desert, the film failed to connect with audiences in its debut weekend. Though there’s still hope for “Tracks” in expansion, the second weekend of Jessica Chastain-led romance “The Disappearance of Eleanor Rigby” isn’t an example it will want to lead by. After a strong debut last weekend, The Weinstein Company pushed the film (which like “Tracks,” world premiered in Toronto in September 2013) out aggressively, going from 4 theaters to 136. The move didn’t exactly pay off, with “Rigby” grossing only $170,000 for a $1,250 average. With a total now standing at $260,000, it could be a struggle for the film to even hit the $1 million mark.